When I came across this book, my first thought was "ridiculous, yet kickass!" As a history nerd with an affinity for vampires, I couldn't resist it. It was exactly what I had hoped it would be. 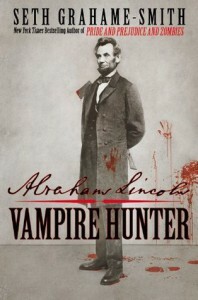 Quirky and entertaining, it reads like an actual historical account of the life of Abe Lincoln with a healthy dose of vampire hunting thrown into the mix. The vampire hunting is woven into the story so naturally that you suspend your sense of disbelief and become completely absorbed in the story as if it actually happened. At one point, when speaking to a friend about this book, I caught myself saying "he hunts real vampires, not the sparkly kind." Well played Seth Grahame-Smith, well played. 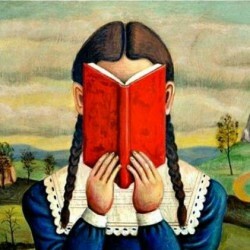 I look forward to reading more of your work...perhaps a continuation of this story?